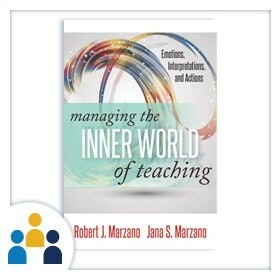 This workshop will equip your teachers and educational leaders for this critical task with step-by-step guidelines to increase their effectiveness. 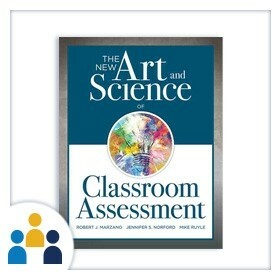 The New Art and Science of Classroom Assessment Workshop examines the inadequacies of traditional assessment protocols and provides step-by-step guidance for transitioning to powerful assessment methods that better reflect student progress toward learning goals. 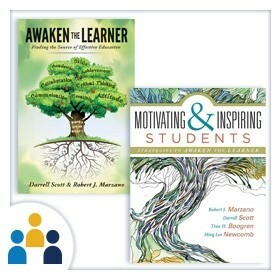 Learn in a collaborative setting how to establish innovative and formative learning processes and fully prepare students to develop critical skills, including higher-level cognitive thinking, reasoning, and problem-solving. 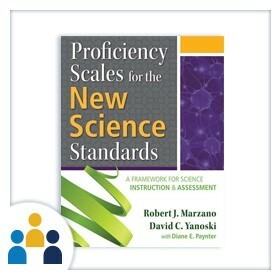 Robert J. Marzano’s popular New Art and Science of Teaching framework provides a general model of effective teaching; in this workshop, you’ll explore reading-specific instructional strategies that fit within and extend Dr. Marzano’s framework to encompass five overarching areas of literacy development. 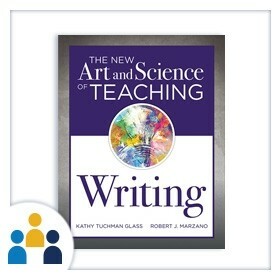 To effectively teach writing, educators must intentionally select and implement research-based practices for instruction and assessment. 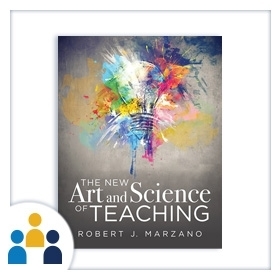 Using Dr. Marzano’s The New Art and Science of Teaching framework, participants will discover a range of strategies specifically designed to help develop students’ writing skills as well as the interconnected reading skills essential to their success. 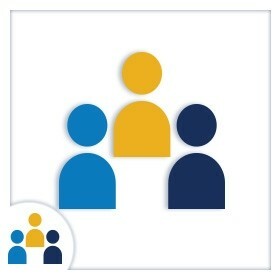 Receive targeted support to take your instruction to the next level. 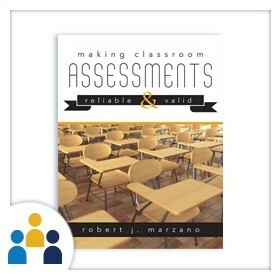 Work closely with a hand-selected coach to determine your strengths, identify areas of improvement, and develop your expertise.